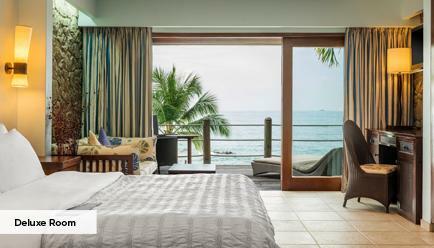 At the western end of the most famous beach of Mahé lies a hotel with refined charm and a chic and relaxed atmosphere. 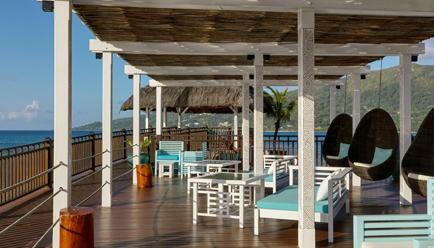 Le Méridien Fisherman's Cove is an ideal place for those who wish to combine relaxation, idleness, sports, and walks. 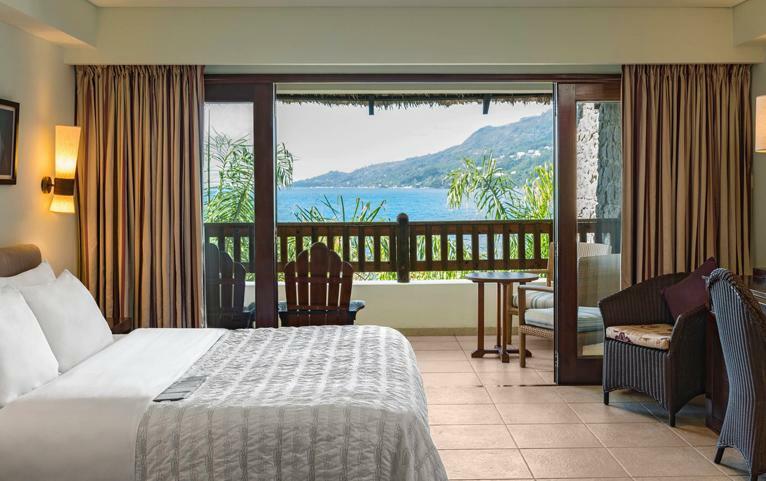 Whether you are a couple, friends or family, this peaceful hotel will appeal to everyone ... Neat architecture and magical location in Beau Vallon ... Everything you need - is there! 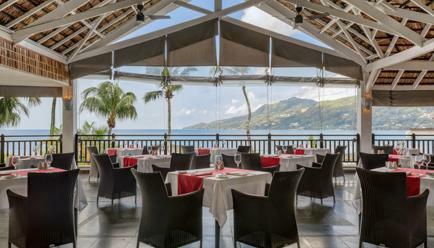 Located 10 minutes from Victoria, this hotel nestled in lush vegetation extends to the beautiful beach of Beau Vallon. 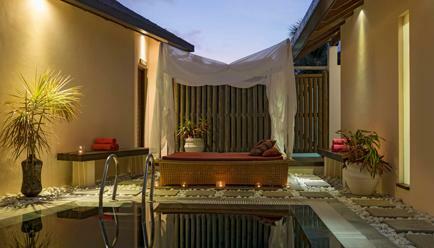 Its architecture mixes tastefully contemporary and traditional styles, and its infinity pool with panoramic views of the ocean is a subtle invitation to idleness. 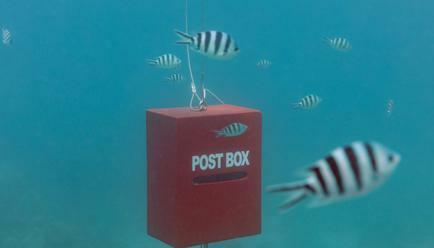 Birds skim the waters of the Indian Ocean, fish flutter under the surface and the sun makes the waves sparkle. 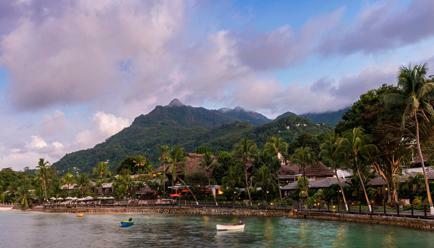 Welcome to the cradle of tourism in Seychelles. 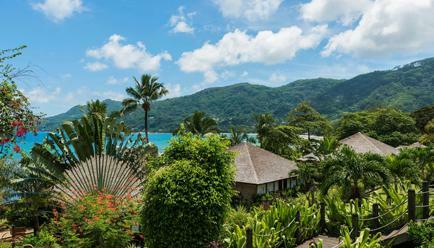 Lost in the heart of the Indian Ocean, Seychelles is in the north-east of the Mascarene Islands. Idyllic bays and palm-fringed beaches are surrounded by polished rocks of various shades of granite that are thought to have been carved for use as a movie set. This archipelago offers a taste of paradise to which it would be a shame not to succumb. 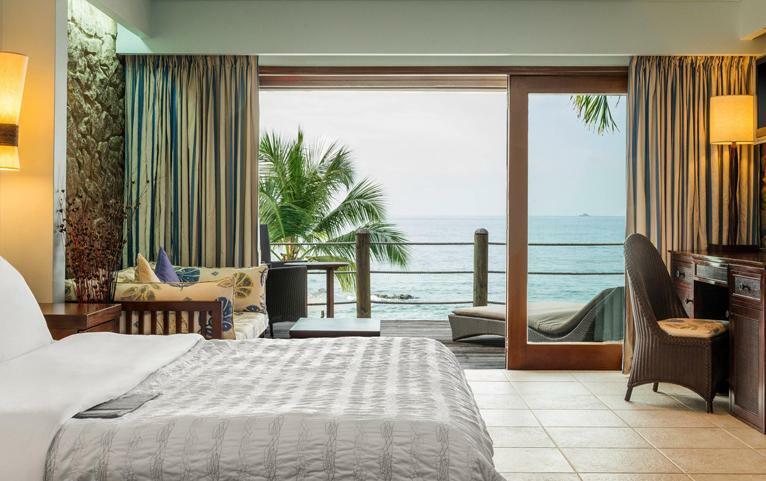 Located in the heart of the Seychelles archipelago in the northwest of Mahé, Le Meridien Fisherman's Cove welcomes you to wellness and relaxing on one of the most beautiful beaches in the world. 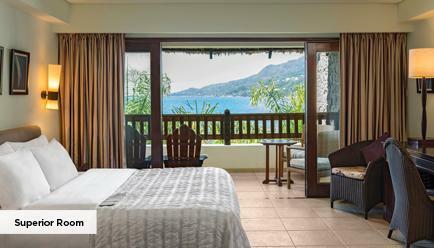 True paradise nestled in the heart of a tropical garden, you will enjoy a holiday punctuated by the sweetness of the life of the islands and idleness with the added bonus of a spectacular view of the beach of Beau Vallon. 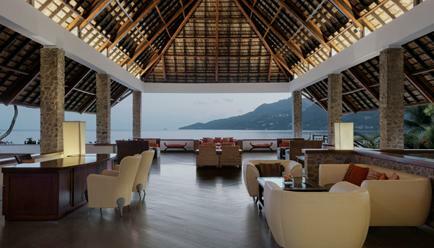 Rattan, teak and exotic fabrics immerse the traveller in the Seychellois atmosphere from the moment you enter. Just to say that Le Meridien Fisherman's Cove does not mug on comfort. Relaxation is king. Enjoy the magnificent view from the deck chair or the sofa affixed to the foot of the wall in the foot. 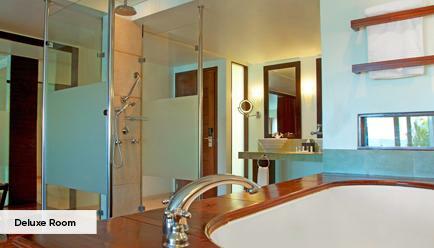 Choose between the tropical rain shower or the bathtub... It's up to you to choose the way to live your dream! Maximum Guest Capacity: For the Superior Room, The maximum room capacity is two adults and one child (aged below 12 years) or 2 adults. For the Deluxe Room, The maximum room capacity is two adults and one child (aged below 12 years) or 2 adults. Extra Guest Policy: There is no provision for extra beds in either of the room categories. Maximum room capacity is 2 adults. Child Policy: A child (aged between 0-5 years) may stay free of charge. There is no provision for an extra child in the room. 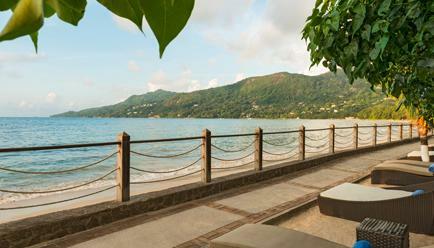 Pool: Infinity pool located directly facing the beach with teak terrace, deck chairs is a sight to behold. Lounge: In case of rain or not, take refuge in the lounge including a library, a large flat screen TV with DVD player and a wide selection of movies, books, and board games. Water Sports: You can snorkel in front of the rocks next to the pontoon (the establishment lends a mask, fins, and snorkel), and sea kayaking for free. 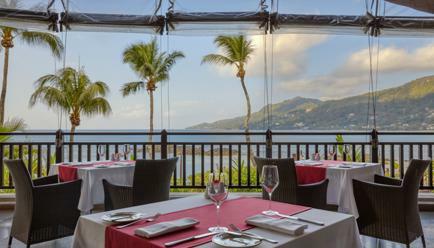 Cardinal- The main restaurant Cardinal offers authentic Creole or international cuisine, a wide selection of wines and magnificent views of the ocean. 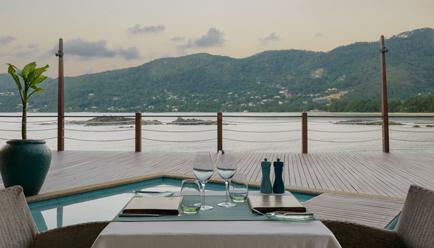 The Paris-Seychelles- Thé à la carte restaurant The Paris-Seychelles, refined cuisine with flavours of the Indian Ocean coast, offers a unique panoramic view of the bay. The Cocoloba Bar- Overlooking the sea, the Cocoloba bar, with a superb panorama, offers exotic cocktails from morning to midnight and serves snacks all day long. Spa: Indulge in infinite comfort and pristine ambience with one of the exquisite massage therapies or hammam at the spa. Other Features: Free walks in the surrounding area are organized with a guide that explains botany and local history. The hotel also offers a lighted tennis court, laundry service, luggage storage, concierge services, a currency exchange desk, a 24-hour front desk, a gift shop, and free parking. 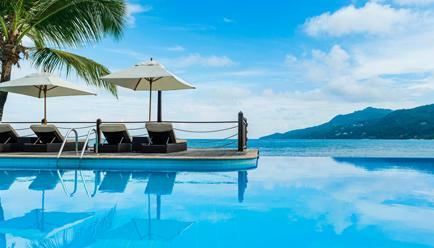 Direct flights to Seychelles are available from Mumbai and well connected from all the major metro cities of India. 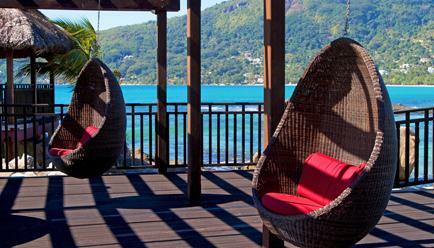 The nearest airport is Seychelles International Airport which is a 30-min drive from the hotel.